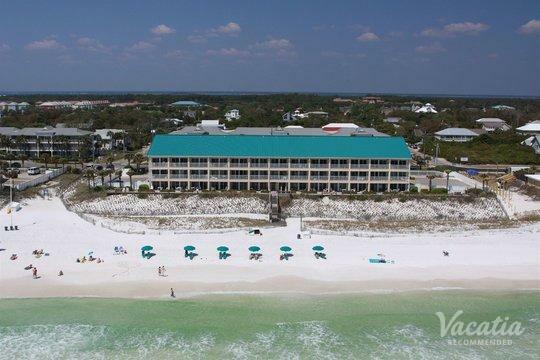 If your version of paradise includes sugar-white sand and emerald-green water, then you can find your own slice of paradise in Destin, Florida. 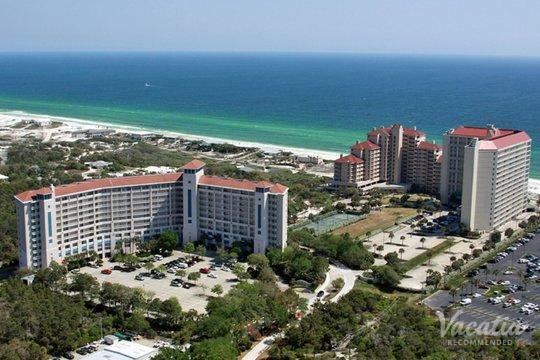 Located on Florida's breathtaking Emerald Coast, Destin is a destination that appeals to beach lovers of all ages. 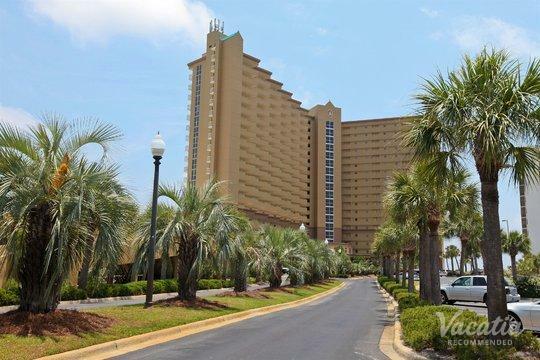 Whether you're planning your next family getaway or you're looking for a great spring break destination, Destin will provide you with an unforgettable vacation experience. 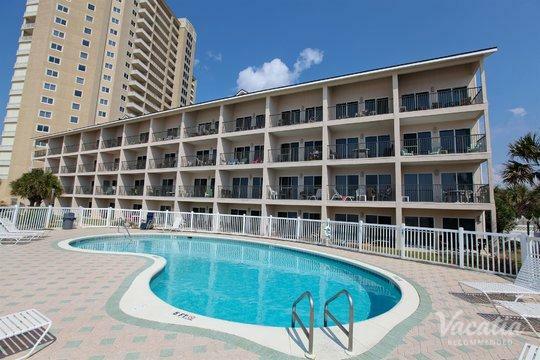 So when you start planning your trip to Destin, work with Vacatia to find your dream vacation destination in this gorgeous beachside paradise. 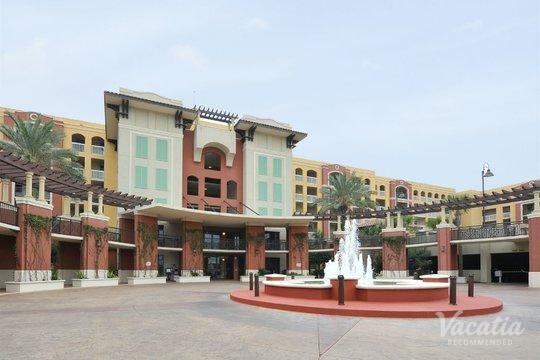 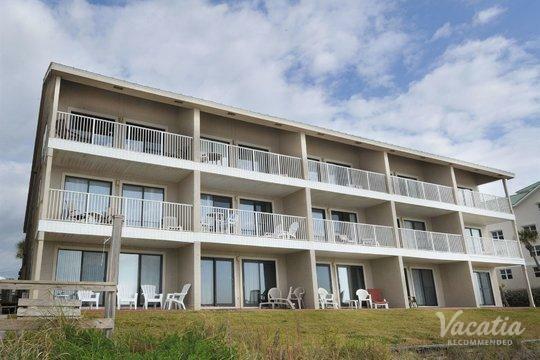 Vacatia aims to provide travelers with quality vacation rentals that offer the space and comforts of a home as well as the services and amenities of a resort. 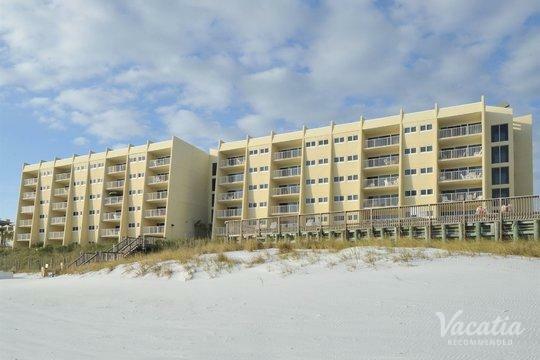 Vacatia can help you sift through the selection of three-star resorts in Destin so that you find the perfect vacation rental for your stay. 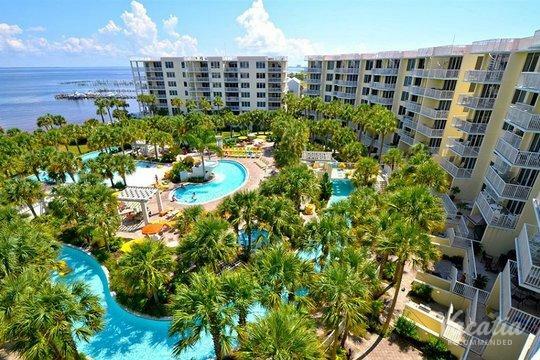 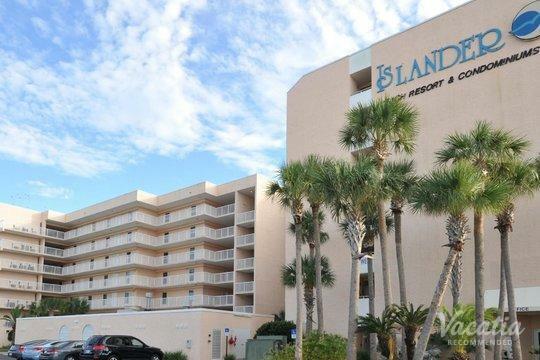 When you have a great home base during your stay in Destin, you'll be able to relax, unwind, and enjoy your time in this beautiful beach paradise. 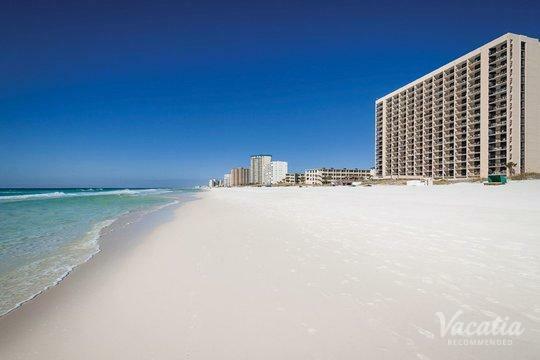 Destin is one of Florida's best coastal destinations, as it features breathtaking beaches and a charming town. 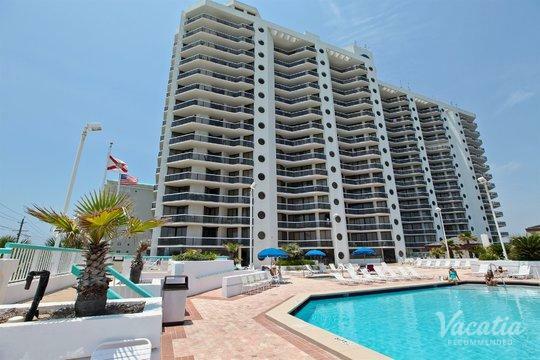 There is no shortage of things to do or see in Destin, which attracts all types of visitors every year. 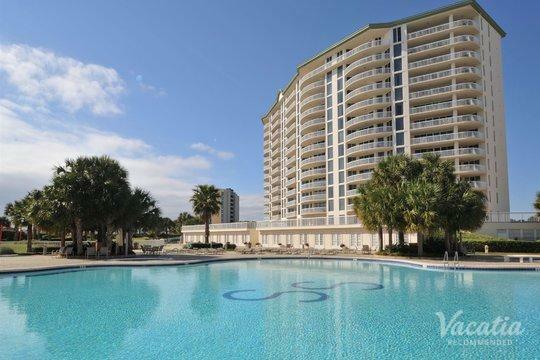 Families, couples, and groups of friends travel to Destin together to bask in the warm Florida sunshine and enjoy the endless stretches of beautiful beaches. 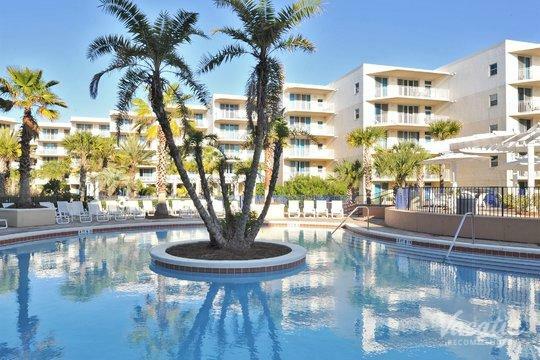 No matter whom you're traveling with to Destin, you should work with Vacatia to book your stay at one of the best three-star resorts available. 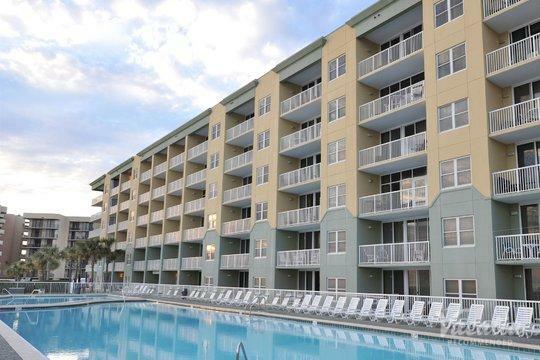 Rather than choosing to stay at one of the 3 star hotels in Destin, you should work with Vacatia to book your stay at one of the premier vacation rentals in the area. 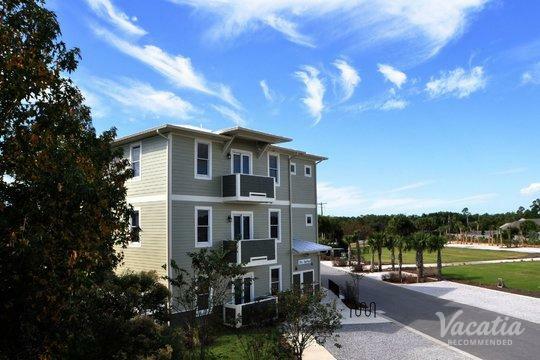 Vacatia's rental properties differ greatly from standard hotels because they offer extra living spaces and comforts, such as a fully equipped kitchen. 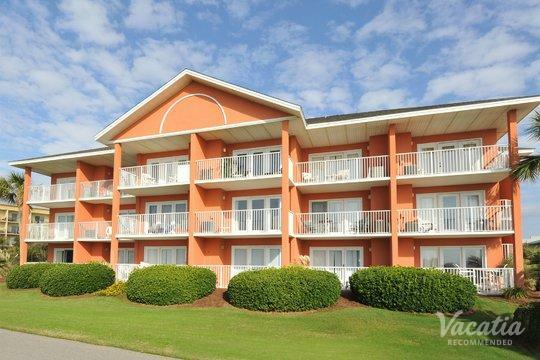 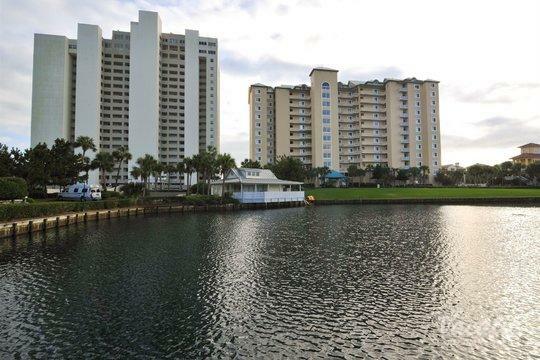 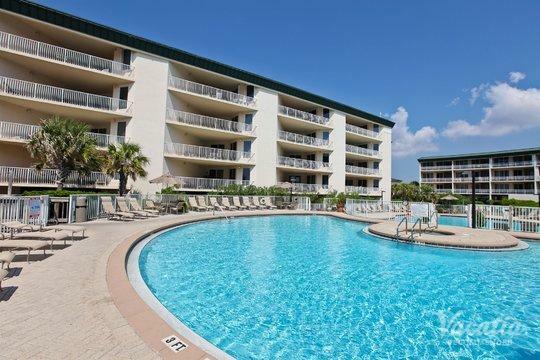 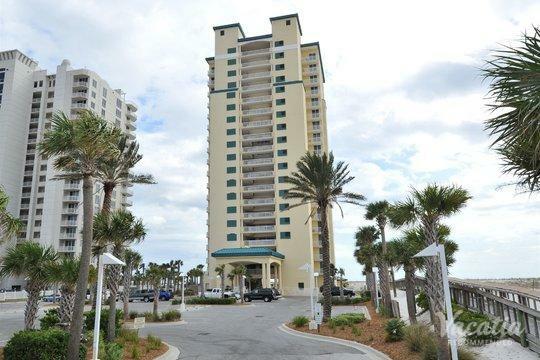 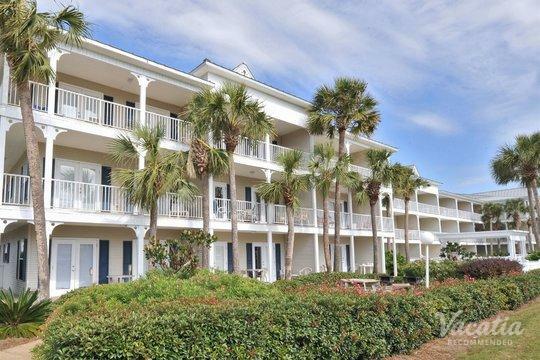 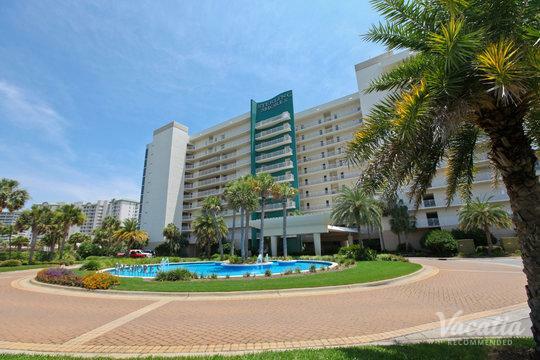 In addition, Vacatia's vacation rentals still provide the desired services and amenities of a resort, which means that you could experience the best of both worlds during your upcoming trip to Destin. 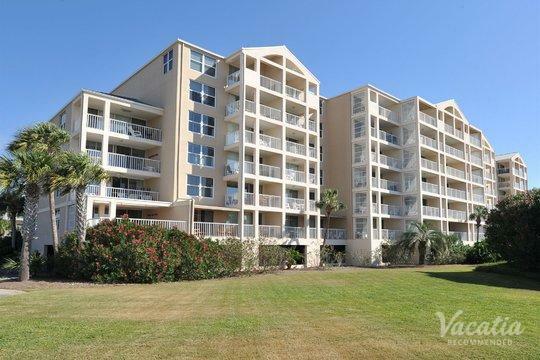 Let Vacatia help you simplify your trip planning process so you can instead focus more on enjoying paradise in the Emerald Coast. 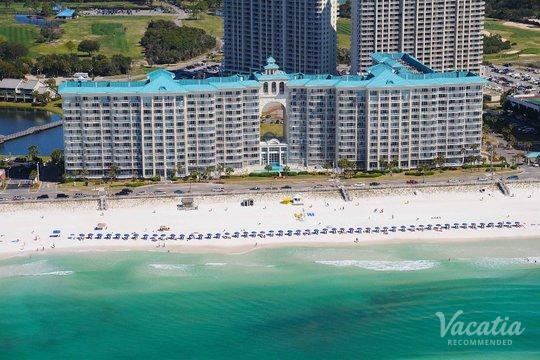 Widely recognized as one of the most beautiful beach destinations in the country, Destin is a vacation spot that every beach lover should visit. 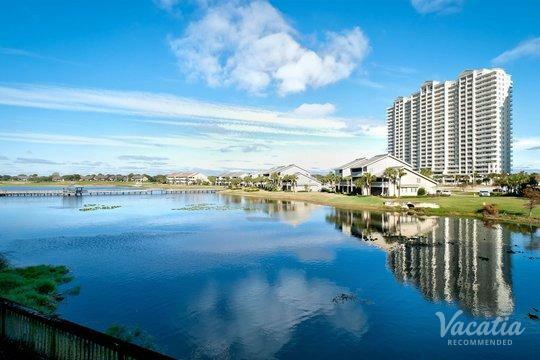 From its breathtaking beaches to its welcoming, laidback community, Destin will make you feel like you belong in this unique paradise from the moment you arrive. 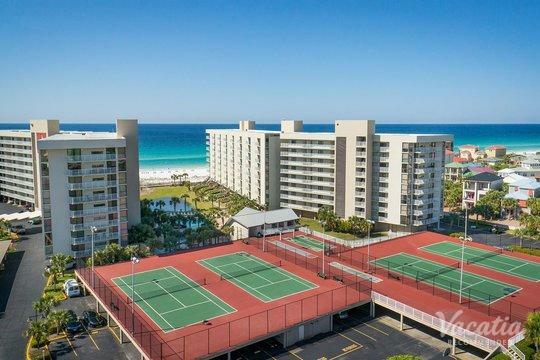 This Emerald Coast destination is home to great fishing, boating, and snorkeling, which is why it has become a haven for those looking to partake in water activities. 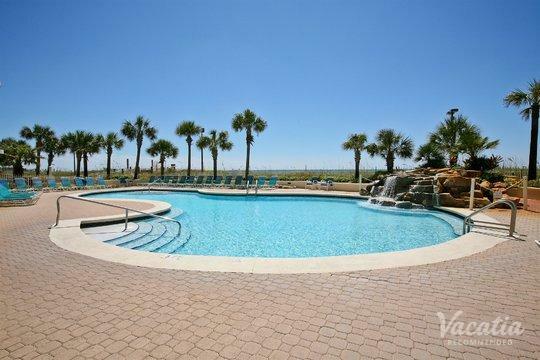 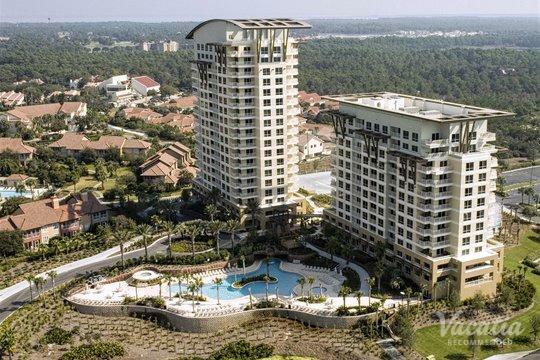 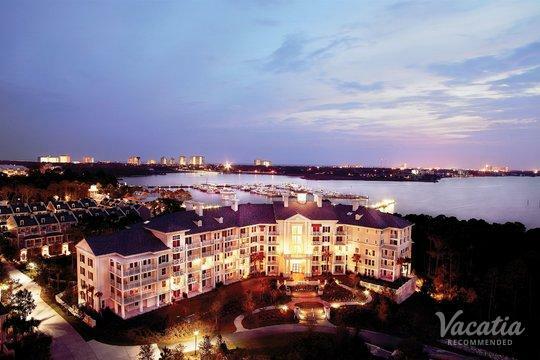 In addition to its abundance of outdoor activities, Destin boasts terrific dining, shopping, and world-class resorts. 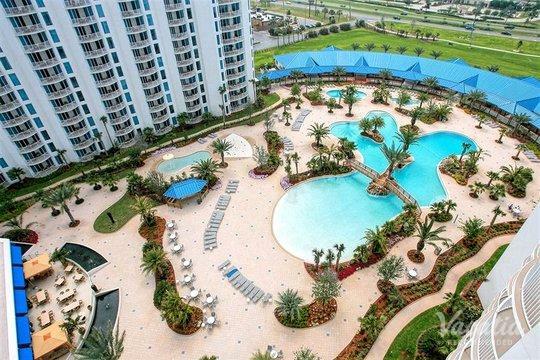 If you want to enjoy all that this Florida town has to offer, you should work with Vacatia to book your stay at one of these top resorts in Destin, where you'll surely feel right at home in this coastal paradise.